The JGTA will publish the Tournament Field and the Official Draw Sheets will be published by the event Organizer. Please check the event information for links to the Organizer's website. Live Scoring will be broadcast real-time during the event and Official Results will be published following each tournament round. 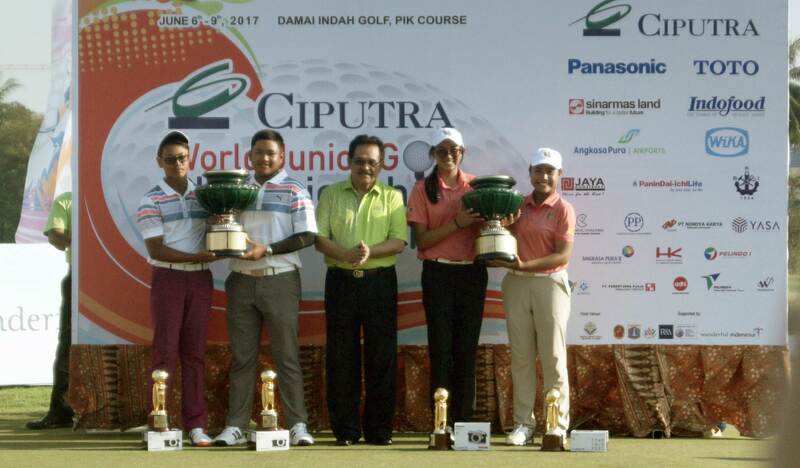 The Ciputra Golfpreneur Junior World Championship is founded on the principles of promoting junior golf development as well as creating a foundation for our youth to develop friendship and competition from players around the world. 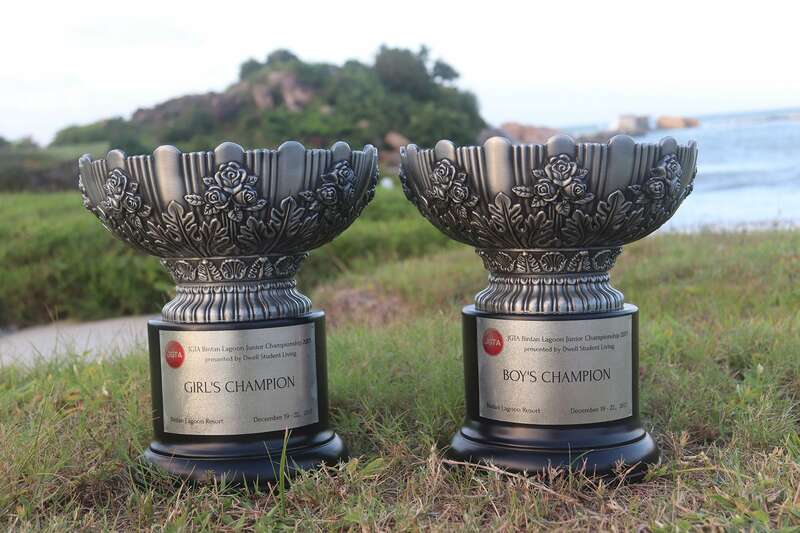 The JGTA has identified the Ciputra Golfpreneur Junior World Championship as a cornerstone junior competition in the region and classifies it as a Sanctioned Event of the JGTA, allowing JGTA members in the tournament field the opportunity to earn Junior Order of Merit. The Championship is open to all junior golfers who are under 19 years of age on June 15, 2019 and similarly for their age groups. 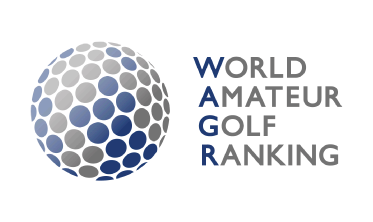 All players must be an amateur in accordance with the rules of amateur status as approved by the R&A Rules Limited and the United States Golf Association, AND have not graduated high school as of January 1, 2019 are eligible. 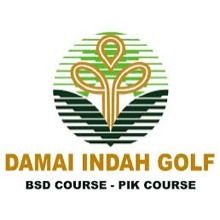 This event sanctioned by the Junior Golf Tour of Asia. 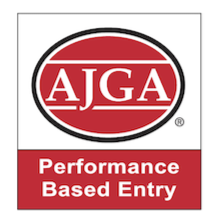 This event results will count towards players’ JGTA Junior Order of Merit standing, which awards AJGA PBE status per final ranking at the end of the JGTA season. 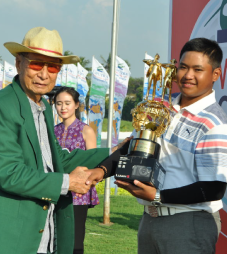 The Junior Golf Tour of Asia (JGTA) is the governing body for competitive junior golf tournaments in the Asia-Pacific for young golfers to hone their skills at the highest level, developing into successful Collegiate athletes and future champions of the game. 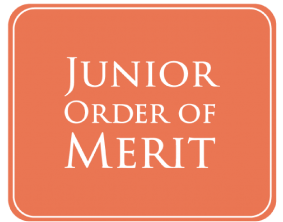 The JGTA Junior Order of Merit, the official ranking system of the JGTA, has been updated after The Southern Junior presented by Tradewinds Furnishing. 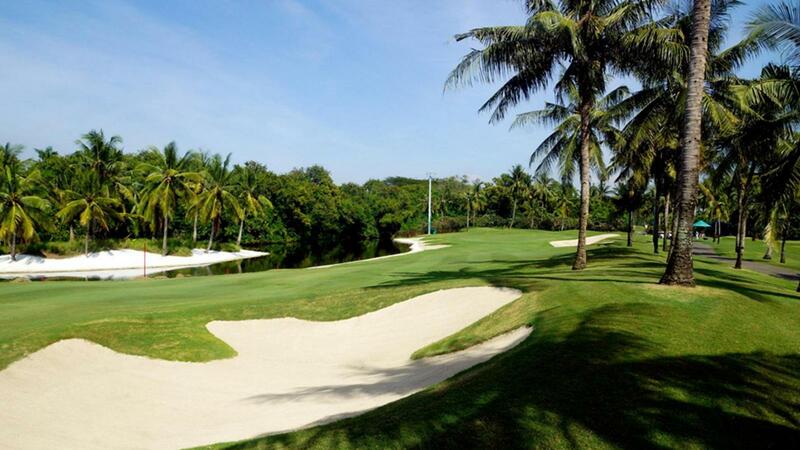 Copyright @ 2019 Junior Golf Tour of Asia Pte. Ltd.